David Sandberg’s cult classic short film Kung Fury is getting a feature-length film sequel. Whereas the original starred writer and director Sandberg in the role of Kung Fury, the new film will star two time Academy Award winner Michael Fassbender. The 2015 film short got its start on Kickstarter and later found a wider audience on Netflix. The film is an homage to 1980s action movies and has one of the most delightful premises in recent memory. In Kung Fury, the titular hero is struck by lighting and bit by a cobra at the same time. This gives the detective crazy kung-fu powers that he uses to fight evil such as giant arcade machine robots. Adolf Hitler makes an appearance in 1985 Miami and Kung Fury must follow him back in time to use his kung-fu to stop the “Kung Fuhrer”. There is plenty more zaniness in the movie including Kung Fury’s police office partner who happens to be a Triceratops dinosaur. His partner also has to have one of the funniest character names in a film, Triceracop! The sequel will return to 1985 Miami and Kung Fury protecting the streets with his Thundercops force. The death of one of the Thundercops members sees the rise of a new villain that IS terrorizing Miami. The original Kung Fury short had some star power despite its shoestring budget. 1980’s heartthrob David Hasselhoff appeared in the film and he sang the song over the closing credits. It has been confirmed that Hasselhoff will also be appearing in the feature-length sequel of the film. Sandberg will also be returning to his acting duties in the film and will be joined by Fassbender. Fassbender is no stranger to some of the biggest franchises in film. 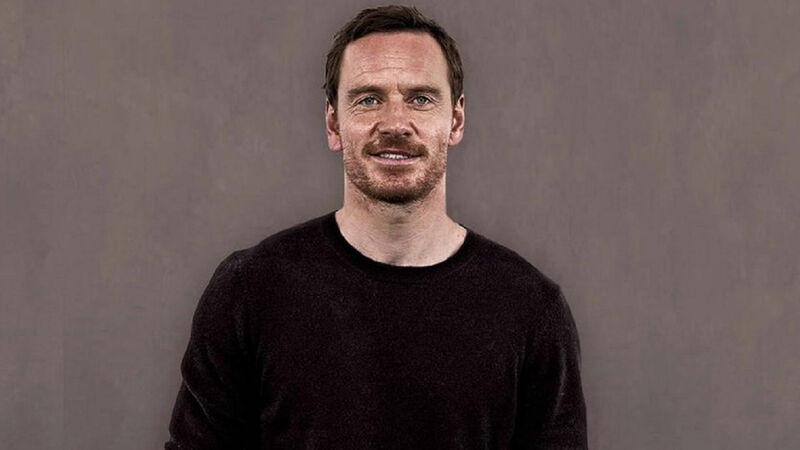 He plays the younger version of Magneto in the more recent X-Men films. He has also played David, an android in Prometheus and Alien: Covenant. Kung Fury will begin filming this summer although a release date is unknown.